Last year I started to take my self-take photography seriously. After landing a 46lb Common at night and not being able to do adequate photos I decided to right things. My first piece of equipment was the SRB Griturn air release. (See my previous blog post). 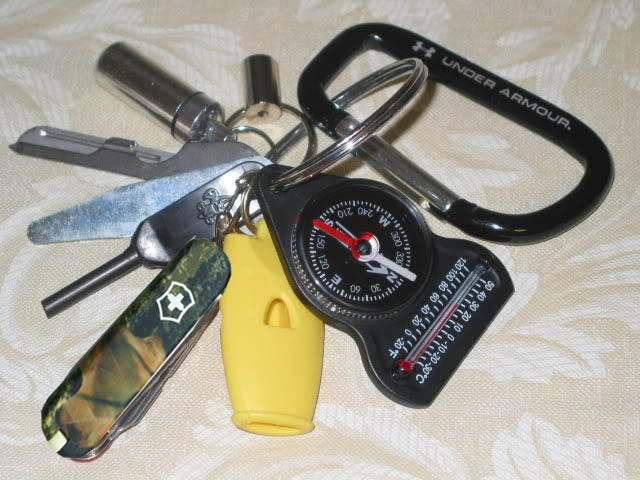 The item was shown to me by Shaun Harrison and had loads of advantages over simple self timer shots. It worked well and let me take shots once the fish was calm and I was ready. No more dashing round and desperately trying to pose while the fish wriggled and flipped, and putting slimy fingers on an expensive SLR. But as good as the shots were that the system allowed me to get, it was somewhat flawed on a number of levels. Firstly it worked mechanically, an air release pushing a pin that would focus and trip the shutter when you stepped on the ball. 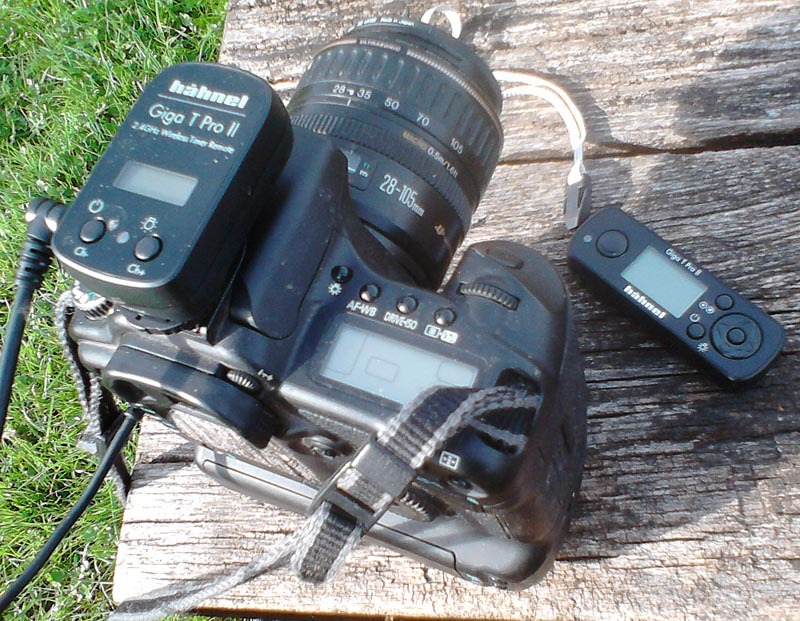 On most modern SLR’s the shutter button is angled for ergonomy, and made of shiny plastic.This means that the pin can slip and not trip the shutter. Shaun’s idea of putting some velcro in the button went some way to solving this, but the very fact that the pin was not pressing directly down on the shutter made it very fiddly to set up and on more than one occasion it refused to fire. It was very frustrating to set it all up pose with the fish but not be able to get a shot. When this happened I hadn’t much option but to release the fish (for its own well being) and forget a trophy shot. A few months ago a friend sent me a couple of examples of a new product he’d been testing in Germany called Gruntline. Well, put simply, it’s a platted, elasticated cord with plastic snap hooks at each extremity so it can be hooked to things and to itself. It is about 120cm in length but can stretch to over 200cm. The instructions say it can hold up to 9kg & it certainly looks very substantial. Now as an angler; hammock camper and occasional hiker, I make a lot of use of cordage of some description. 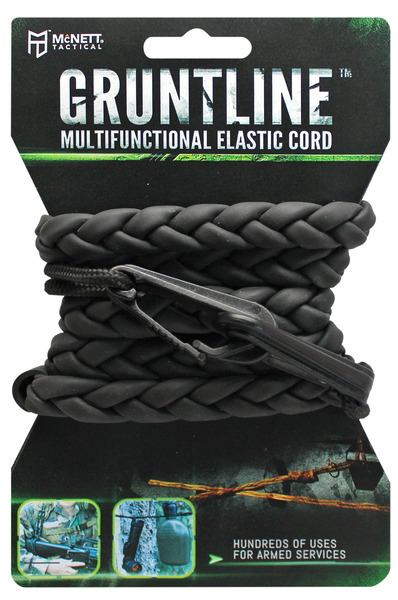 In most cases it consists of a length of 550 paracord. I guess at some point we have all strung up a length of cord between two trees to hang, bait, clothes etc to keep them off the ground, due to wet conditions or bugs or rats. Method Feeders are not just for small fish! As I posted in my last article, I’ve been having fun this summer targeting other species than carp. Or to put it another way fishing for whatever comes along. 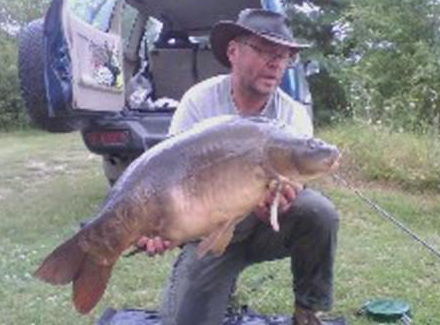 This has been specimen fishing but doesn’t seek to exclude fish other than carp. And as you’ll see along the way I’ve caught my share of nice carp too. I’m fortunate that the lakes hold some cracking fish of many sorts, tench, bream, crucians & rudd as well as our favourite quarry. In the last few months I’ve found a really excellent and most deadly technique: the Method feeder! The ones I’ve been using are the new(’ish) Drennan Method feeders. These Method feeders are really an item originally designed with the match angler in mind. They have proved very successful on commercial carp fisheries. I found this site on the net which gives a pretty accurate weather forecast for our region. Weather forecast for Reims | Local | France. For years now I have been seeking ways to cut down on the gear I take fishing, I remember well when I was a boy I’d be able to get all the gear for an overnighter on my bicycle. But just look at all the clobber we laden ourselves down with now. 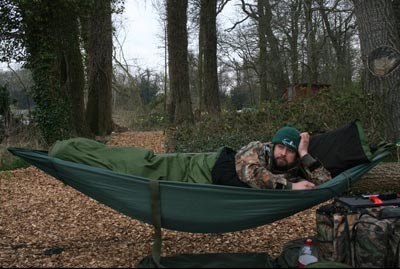 I made some progress when I had my camper van as I only needed my rod bag, tackle bag and mats to get out on the bank. But swapping my camper for a 4×4 has meant I’m back to brolly and bedchair. 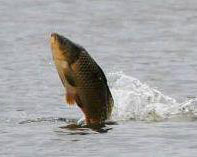 Now we have all been impressed by the spectacular splashes that a leaping carp can make, especially when a fish over 30lb comes clean out of the water. It is an impressive spectacle and one that gets every carp angler’s heart racing… You know they are there and you’re in with a chance to catch one. But what makes the fish behave in this fashion? You are currently browsing the archives for the Tips category.